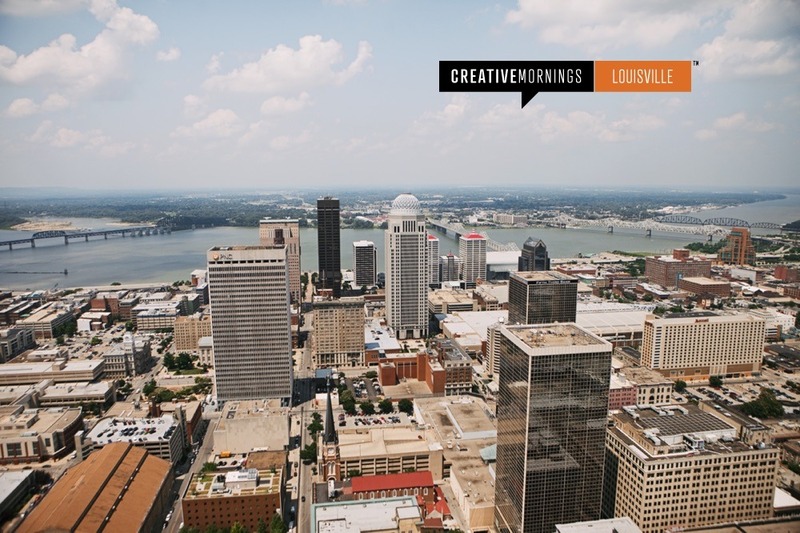 Welcome to the CreativeMornings/Louisville city page! Check back here for upcoming events, new videos, and photos. Also feel free to become an official CM Member to stay informed on the latest news!